Candyland, a gold medalist of the 2012 KushCon, is a sativa-dominant hybrid bred from Granddaddy Purple and Bay Platinum Cookies. Golden hairs weave through Candyland’s thick coat of sugar-like trichomes and highlight the compact, camouflage-colored buds. Candyland Shatter, a gold medalist of the 2012 KushCon, is a sativa-dominant hybrid bred from Granddaddy Purple and Bay Platinum Cookies. Golden hairs weave through Candyland’s thick coat of sugar-like trichomes and highlight the compact, camouflage-colored buds. 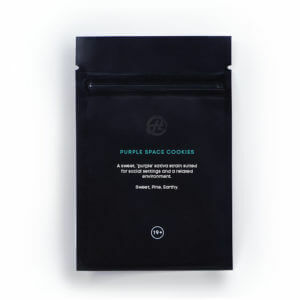 This strain grows well indoors and out, and patients turn to Candyland to relieve pain, muscle tension, and sour moods. Strong sativa genetics give Candyland uplifting and stimulating effects, making it a perfect strain for social gatherings or creative pastimes. High quality. Great service with fast shipping. Pretty good pricing too! Great tasting..amazing high..ordering more for sure!! Great all around. Evening, or to get things done. must try. 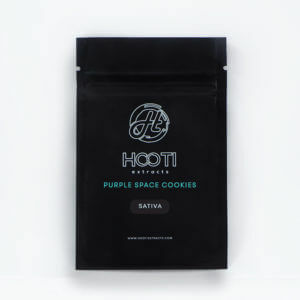 Great tasting, underlining purple with cookies. For high or low temps!